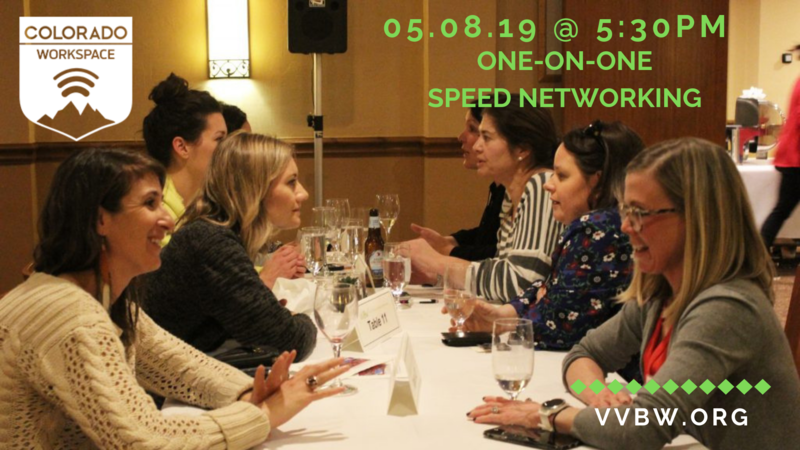 Join VVBW for another rousing night of one-on-one speed networking! The valley can be a challenging place to make new business contacts and generate leads. The VVBW is here to help. Join us for our May speed networking event to meet new colleagues, get business ideas and feedback from old friends too. Dinner: The evening will include a delicious dinner provided by the Dusty Boot. Don’t forget! Bring at least 25 business cards to exchange with your dining companions and other colleagues! RSVP: Please register for the event by 5pm on Monday, May, 6, 2019.